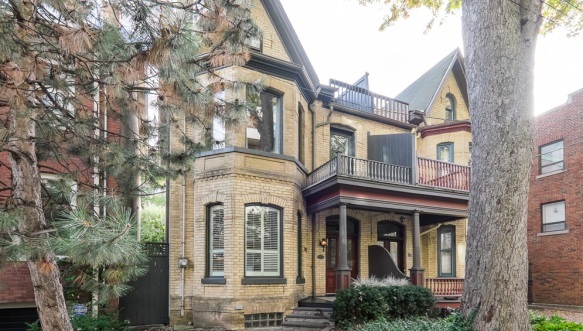 A rare opportunity to own one of the few remaining downtown heritage Victorians. 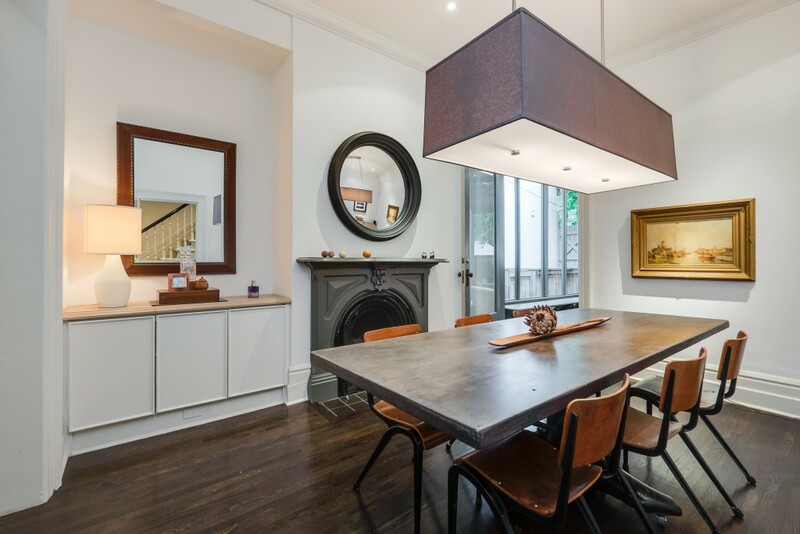 This home is handsome in every detail and offering a lovingly restored original aesthetic seamlessly melded with modern design. 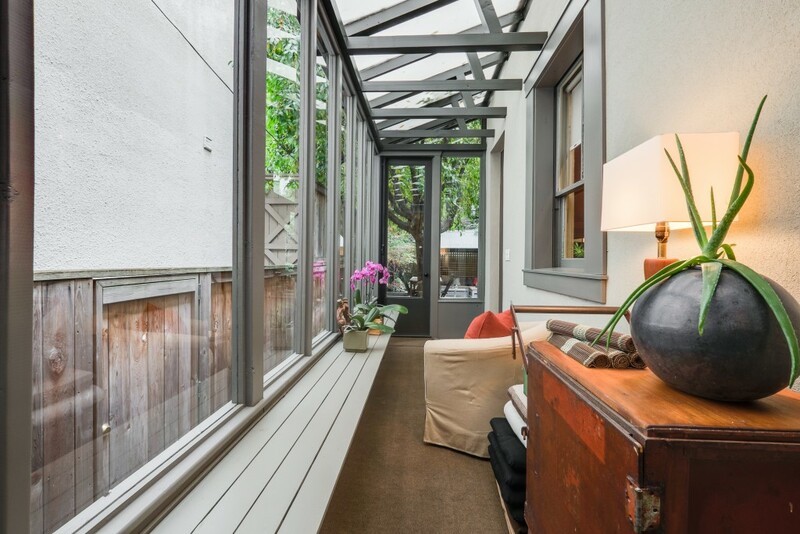 Recent mechanical upgrades provide worry-free comfort. 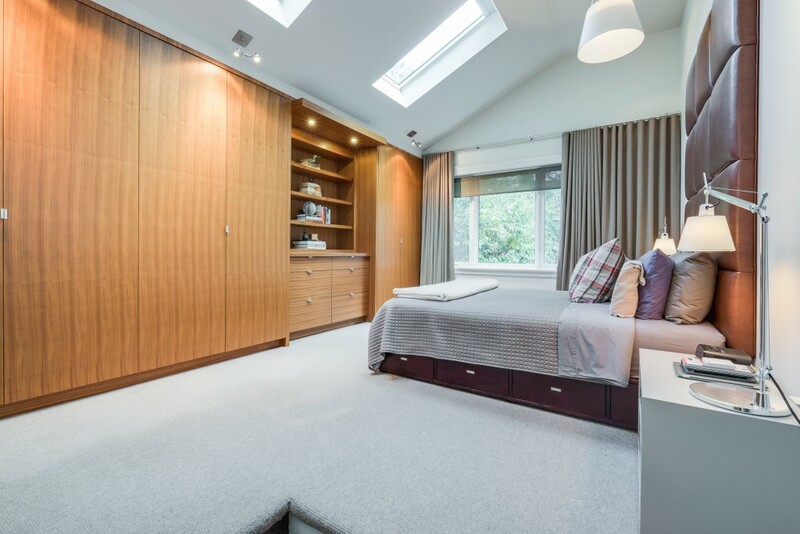 Every room offers abundant voluminous space on a scale not found in today’s new builds. 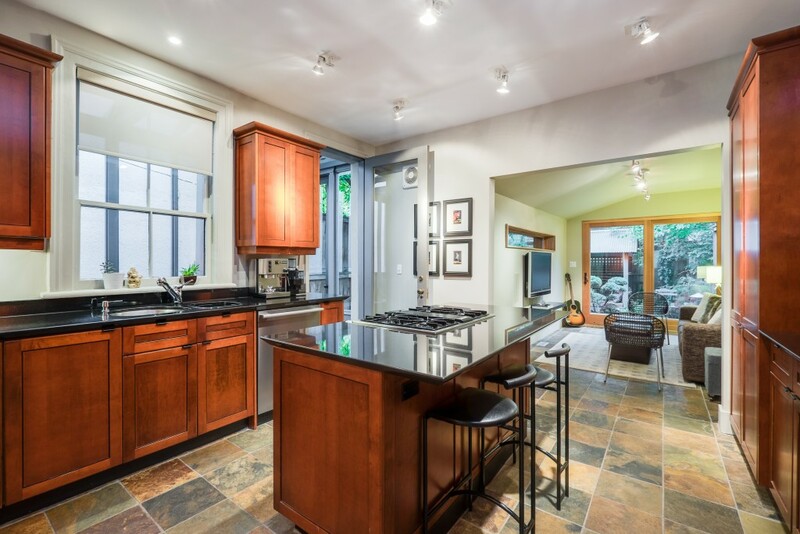 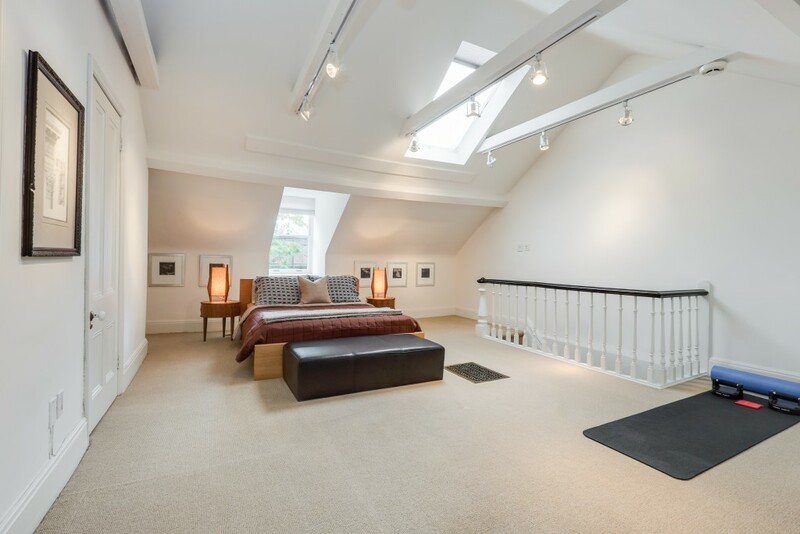 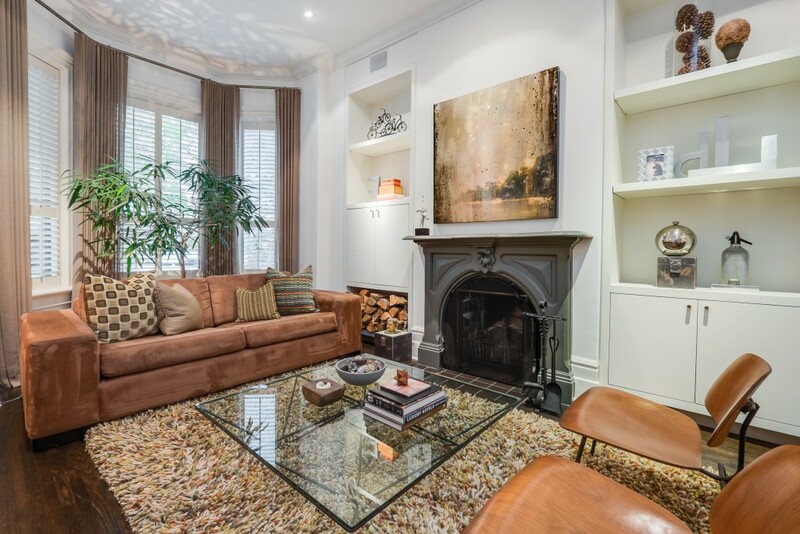 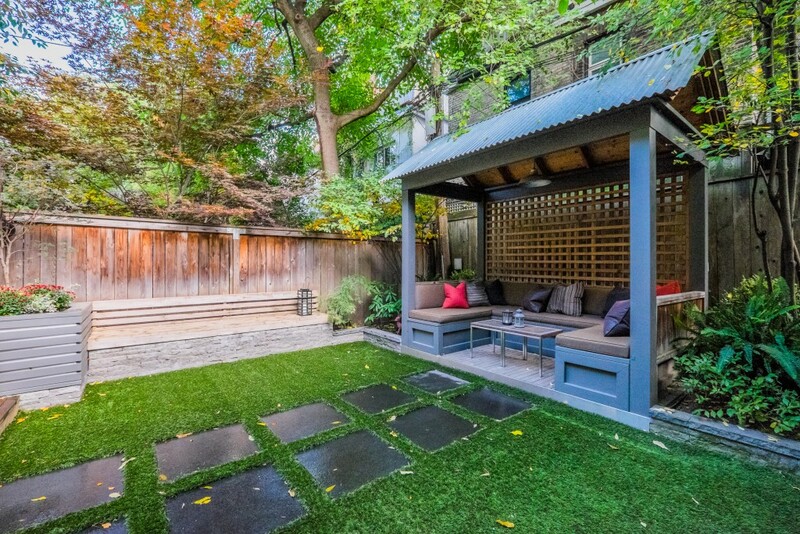 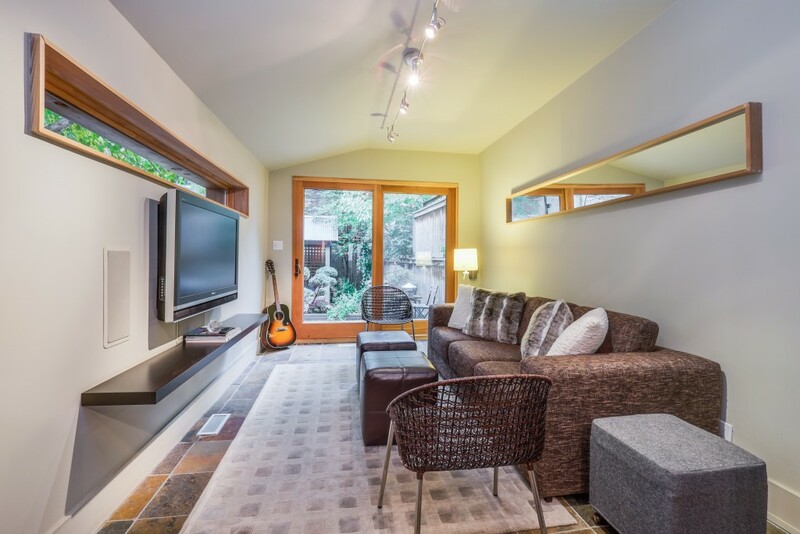 This home is steps to Yonge and Bloor, Yorkville, Parks, the Financial Core, the Village, transit and more. 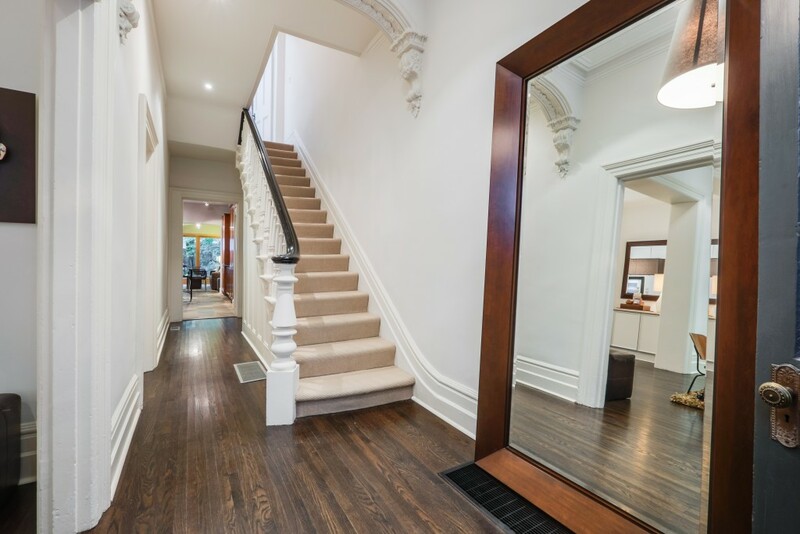 This home has a walkscore of 97!